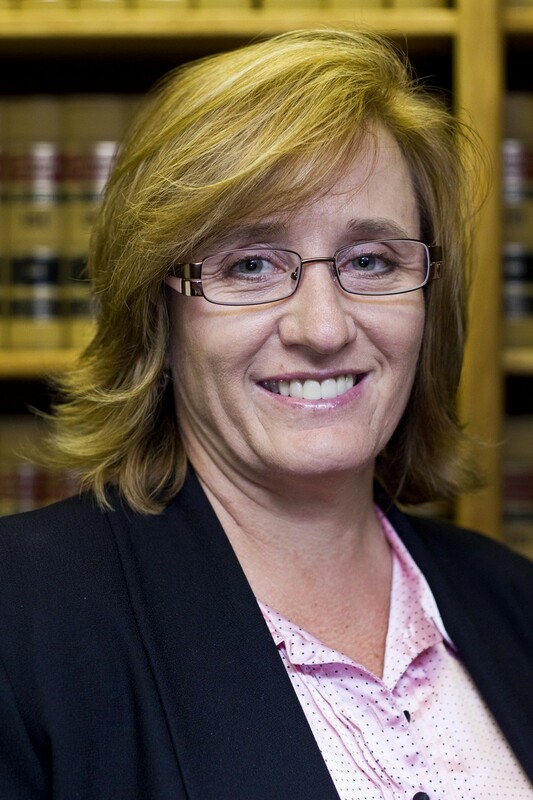 Robin Sebastian has been a probate / trust administration paralegal for over 20 years. Her work is focused on trust and probate administrations, and special needs trusts. She also is familiar with guardianships and conservatorships. In connection with these practice areas, she prepares federal estate and gift tax returns and fiduciary accountings, funds trusts, transfers title to assets, and prepares and files probate court documents, among other services.